It might feel like only yesterday that schools were breaking up for summer, but this week marks the start of a new school year. And it’s not just kids that find this one of the more stressful times of year – for parents too, it can be hectic couple of weeks. Make sure you’ve checked out our essential checklist so your Back to School experience is stress-free as possible. As the old adage goes: fail to prepare, prepare to fail. Channel your inner Scout or Guide and make sure you’re prepared for (almost) every eventuality. When it comes to the first morning, you don’t want to discover that last year’s skirt has become a mini-skirt over the summer, or that those shirts you bought back in July have suddenly become skin tight. Make sure your kids are kitted out in uniform and sports kit that fits them by leaving it until late in the holidays before hitting the high street. Another Back to School must-have is new stationery, but don’t get carried away. New stationery can soon add up so keep costs down by choosing a few pricier additions like a pencil case and then filling it up with cheaper pencils and crayons. As every parent knows, a tired child is no fun at all. In fact, when it comes to getting them ready to go back to school, a tired child can be a nightmare. To help stave off fatigue and ease them back into the school day routine, start shifting up your kids’ bedtimes in the week or so leading up to the first day of term to get them used to going to bed early again. Try and tire them out the day before the first day of term so they fall asleep easily, and then get them up a little earlier in the morning to give them enough time to fully wake before they need to get ready. 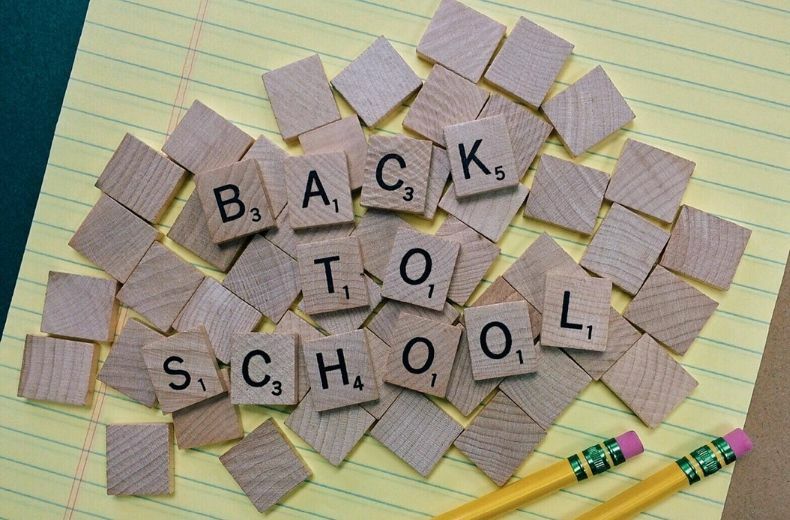 If your kids are starting at a new school this month, then one of the most important things you can do to prepare yourself is to plan out the journey to school. It doesn’t matter how they’re getting there, whether you’re driving or they’re walking, cycling, catching the bus, or even taking their scooter, the journey will go a lot smoother if it’s been planned in advance. Practice makes perfect, so curb any first-day anxiety by having a couple of run-throughs in the weeks leading up to the big day, and being aware of any school-specific rules. 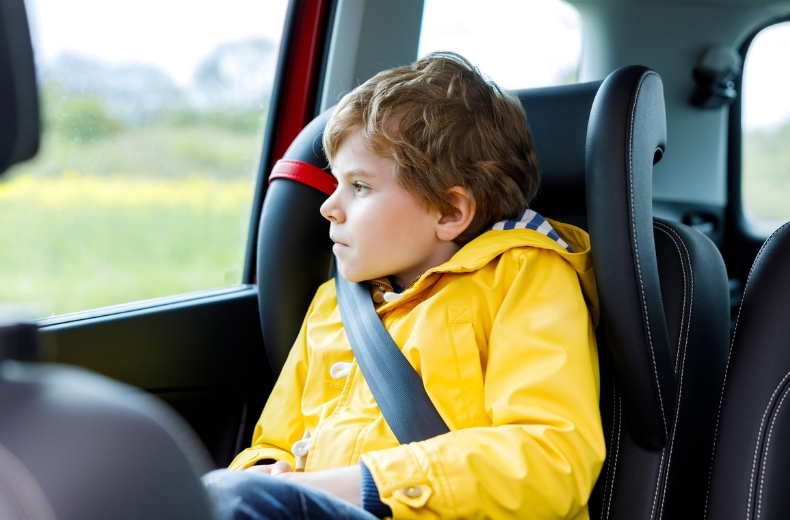 Just remember that roads are likely to be a lot busier during the school run, so factor this into the journey to make sure you avoid the traumatic experience of your little one being late on their first day. 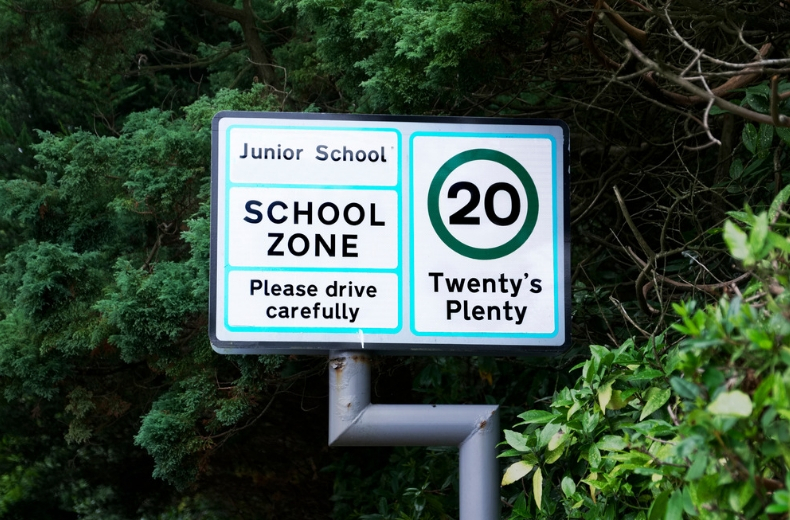 Although it’s important to make sure your car’s fuel tank is topped up, it’s even more important to make sure your kids are fuelled up and ready to go when they get to class. When it comes to lunchboxes, if your kids are getting bored of sandwiches why not mix it up by trying something different? There are some excellent lunchbox recipes out there — just make them healthy and keep them simple enough that the kids will actually want to eat it. And before that morning rush hits, why not plan out some breakfast options for the first day? Make sure your cupboards are stocked up with healthier options like porridge that release energy slowly through the day, to stave off any potential sugar crashes. As all parents know, there’s nothing worse than that stressful last-minute rush to get out the door in time to make it to school. So, when it comes to the first day of term, make sure you give yourself plenty of time to get you and the kids ready. It’s a good idea to set the alarms a bit earlier on the first morning to give everyone time to adjust to the early start, while you should try and prepare as much as you can the night before to lighten the morning load a little. Allow extra time and check for roadworks, bus diversions, and anything else that might delay your journey. So the kids got to school in one piece and on time. Now all you have to do is make sure they get back home again. We all have busy lives, and for some of us that means arranging various activities and childcare after school that allow us to fit our working day around the needs of our kids. Before they leave for school in the mornings, make sure you’ve told your kids exactly what they are doing after school, whether they’re walking back, getting picked up by a grandparent, or hitting the after-school clubs. That way there’ll be no confusion when the clock hits three. If your children are starting at a new school, or if your kids are a bit more sensitive than their classmates, one of the best things you can do to help boost their self-esteem is to stay positive. If you’re feeling emotional when you leave your little one at the school gates, try and wait until they’ve gone inside before you start showing it. Instead, give them some compliments to boost their self-confidence and send them into the classroom at their best.